Today I reflected on the amazing community we have that visit our school weekly and help our kids. 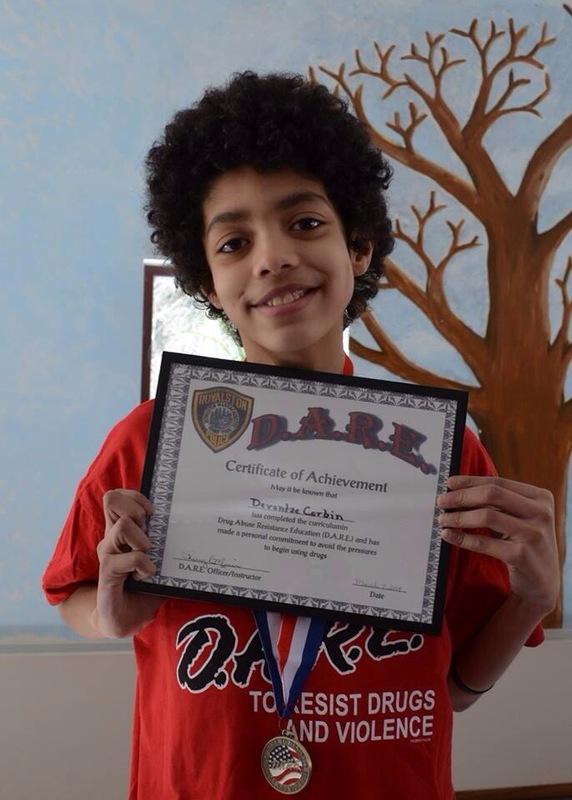 This is the speech I presented today to the 5th grade graduates of DARE. Grateful- RCS is a wonderful school with great kids, the most supportive parents, and amazing community partners. I first wanted to thank the kids. You have done and incredible job participating in DARE. Your essays were amazing and watching you stand up to the challenges that lie ahead during class leads me to believe when faced with adversity you will prevail. Unfortunately, many of you will face a few of the scenarios am challenges discussed during DARE. I know you will choose the right path. I want to thank the parents for being such great partners to our school and so supportive of all the kids. The incredible value you place on the education of your kids will help them as they face these challenges. The tough conversations that may lay ahead will allow each of them to be successful. I want to thank Officer Sherry for providing our kids with the ability to understand the pressures they will be faced with, the knowledge of how each of these challenges can impact their lives, and the power to have the self confidence to turn away. We are so fortunate to have Officer Sherry as part of the RCS community. I cannot thank you enough for your dedication, (coming to RCS to teach every week), your strength in character (as a positive role model for all our studnets), and your heart. Thank you for caring so much about the lives of each of our kids. We always look forward to DARE, but mostly we look forward to being with you. 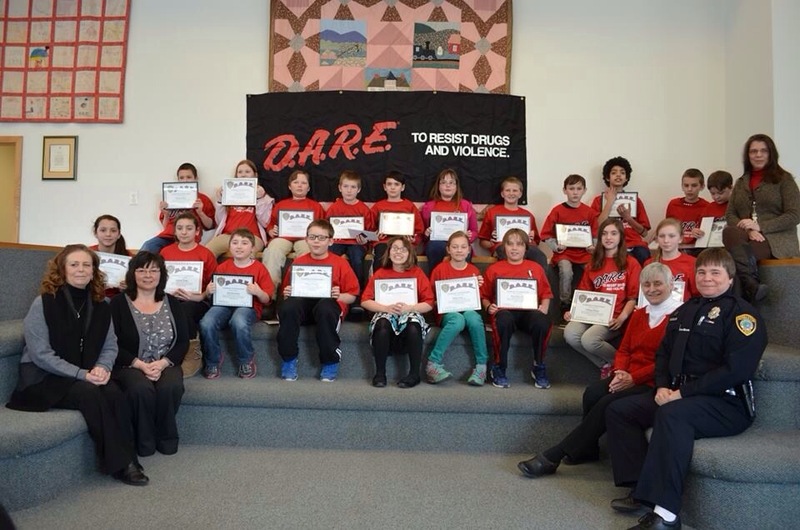 Congrats to your DARE graduates! I love Dare, our kids loved Dare too. It was canceled in our school this year…lack of funds. ‘They’ said, that we didn’t have the ‘data’ to support that it works from our community. Data doesn’t always capture every thing.